Surrounding a garden, your backyard or even the complete perimeter of your property deer fencing is a great alternative to redwood fences, especially if you have a view you don’t want to obstruct. We install several different types of deer fencing ranging from small 1 x 2″ squares to the more common 2″ x 4″ square metal fencing. We use the highest quality metal fencing, not like some of the other guys who install higher gauge wire that is easily bent and even torn. Our deer fencing is low gauge which means a thicker more sturdy wire, yet is still almost completely invisible from a short distance so you can keep that view you love! We also have epoxy coated wire options in several different colors! Our deer fences are fully framed using 4×4 pressure treated posts with a top and bottom 2″x4″ bottom pressure treated rails. 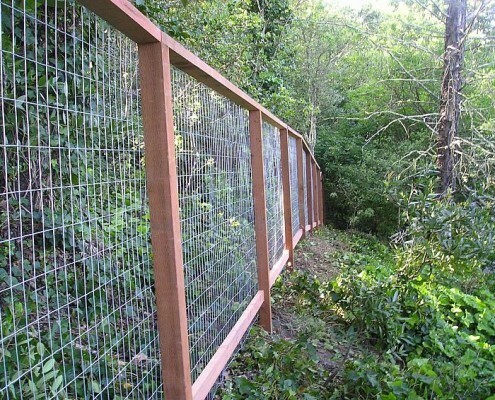 The deer fencing is then pulled extremely tight to prevent any bowing or sags with special tools and secured to the posts and rails with 1 1/4″ U clips which are double hot dipped galvanized fasteners. If you are in a coastal setting we also have stainless steel u clips to prevent them from other rusting and causing staining of the wood! 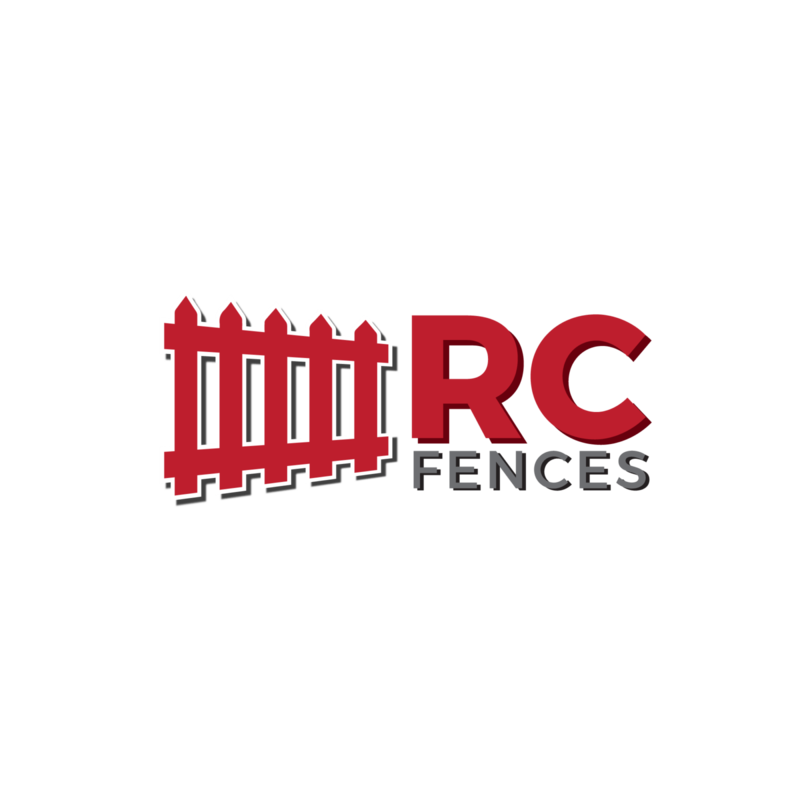 Call RC Fences and Decks today for all your deer fencing needs!